Every dish at in Inglewood delivers. What began as an unassuming restaurant in the Cossio family’s backyard has now become an award-winning institution—without losing its downhome touch. Start with the Nayarit-style ceviche, spicy and best paired with crisp tortilla chips. 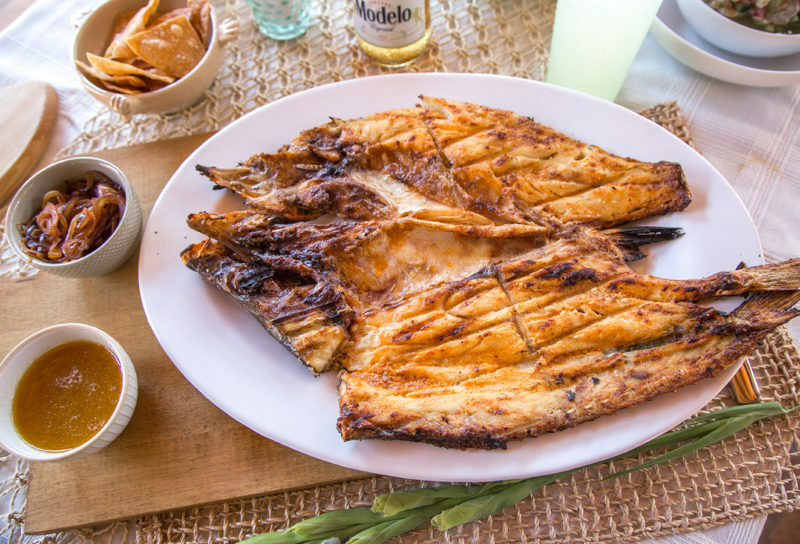 The pescado zarandeado—a whole grilled snook dressed with lemon and onion—is legendary in this town. 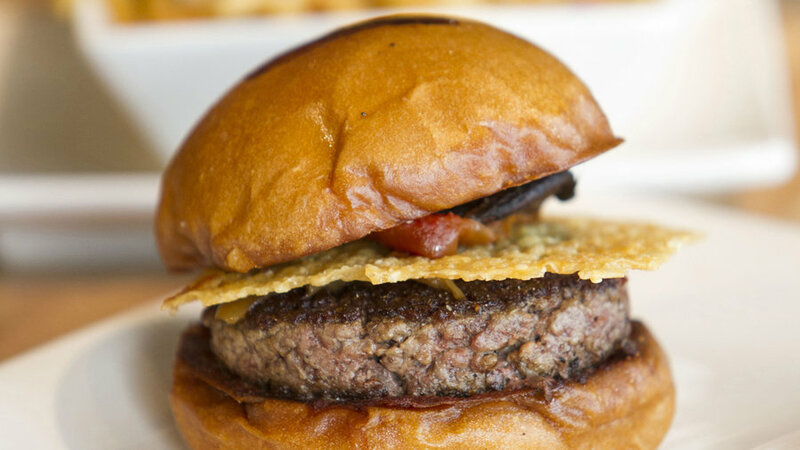 The family-run has been a revered hotspot in Los Angeles for over 15 years. Chef Gino Angelini grew up on his grandmother’s lasagna verde in Northern Italy and brought the star dish out West. There’s also a not-to-miss salt-crusted branzino (which Wolfgang Puck called one of the best things he ever ate), and a cafe next door, Angelini Alimentari, where desert lovers can get their fix of gelato and purchase one of Chef Angelini’s mouthwatering pasta sauces. Right on the fringes of Rodeo Drive's glitz sits the Sofitel Los Angeles. Inside this 295-room celebrity favorite, dine at , a French restaurant and lounge. 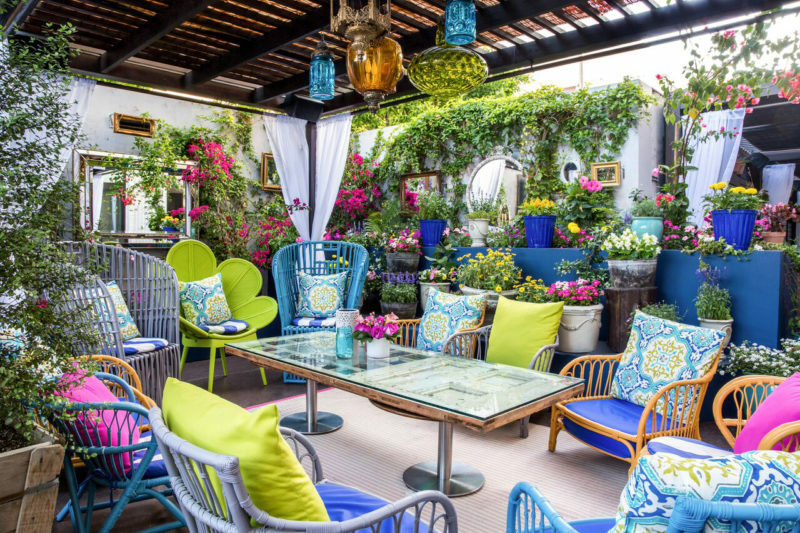 Have an aperitif in Le Jardin, the garden patio modeled after a French cottage, and then dine inside on Chef Peter Manfredi’s tuna puttanesca or a simple but satisfying flatbread with tomato, burrata, and caramelized onion. In the evening, enjoy a burlesque show or live jazz at the cocktail lounge, Riviera 31. Once a ghost town with towering office buildings, downtown Los Angeles is having a moment, especially its restaurant scene. 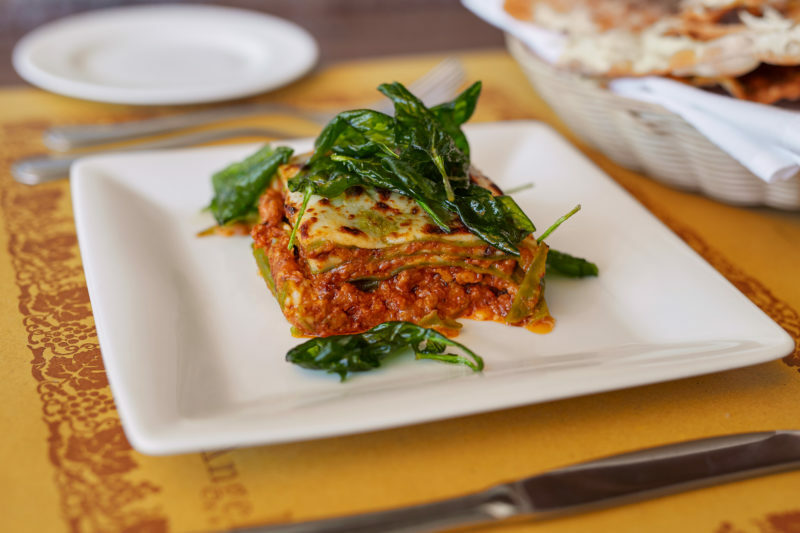 Arts District trattoria is one of the best in the area, serving Northern Italian dishes like mandilli di seta—thin, silky sheets of pasta topped with Ligurian pesto made from basil and almonds—and a warm focaccia filled with cheese. Watch the pasta being handmade in the open-air kitchen and try not to order everything on the menu. 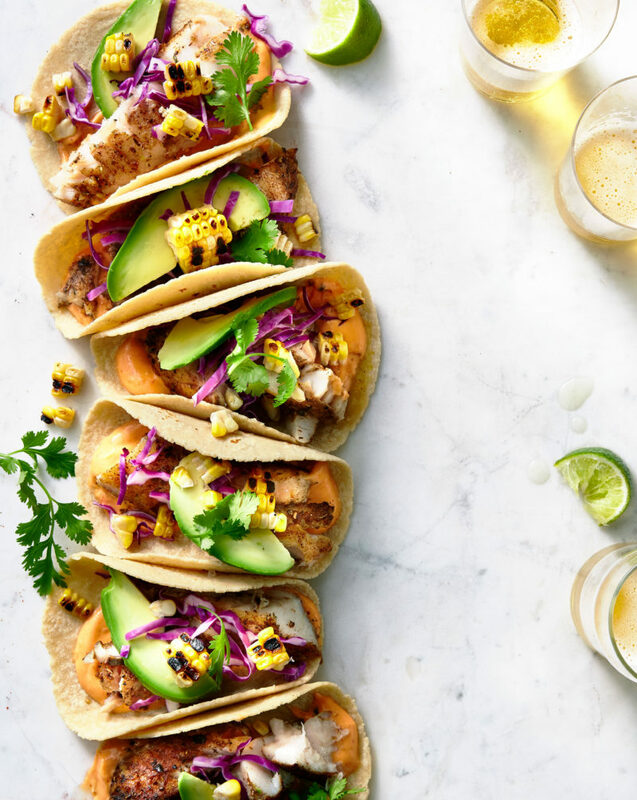 Craving tacos? 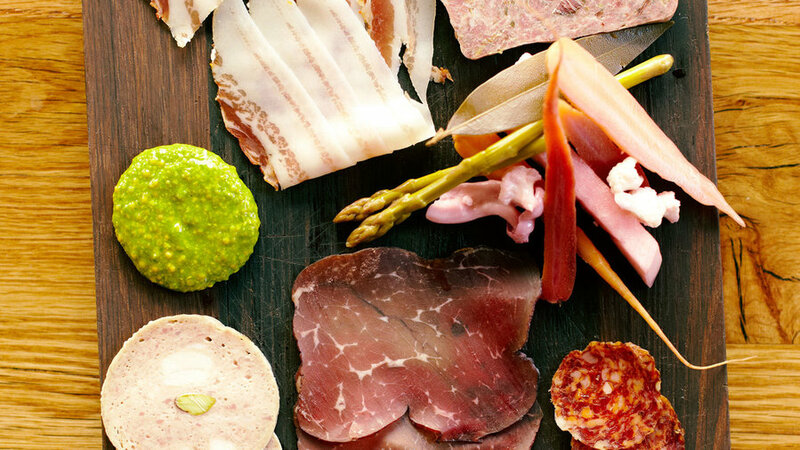 Take a pick in a city that offers them in everything from convenience stores to al fresco dining by the ocean. While the options are endless, it’s L.A.’s taco trucks that represent the best of the city’s roots, and is a great example of just that. Located in Mid-City and a refuge to a loyal following, first-timers should order the al pastor and carne asada tacos. Don’t forget to top them with the the smoky salsa roja. At , Chef Jason Fullilove’s hidden gem, “globally-inspired soul food” is served in a former outdoor bar space tucked behind an alley on Melrose Ave. 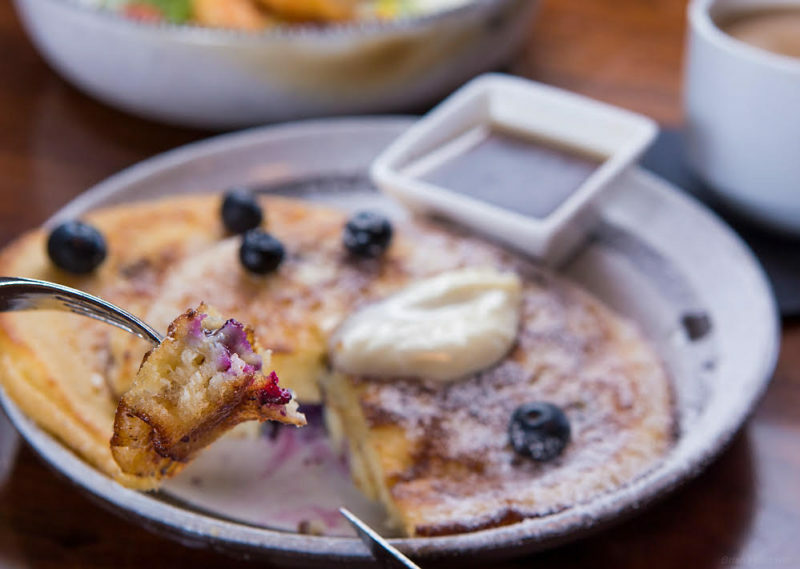 While dishes like hush puppies with truffle honey should not be missed, it’s the organic wheat blueberry pancakes that are a brunch lover’s dream—slightly crisp on the edges and a perfect mix of sweet and savory. Rooftops are to Los Angeles what cabs are to New York City, and the buzziest al fresco experience for stunning views and crafty cocktails is . 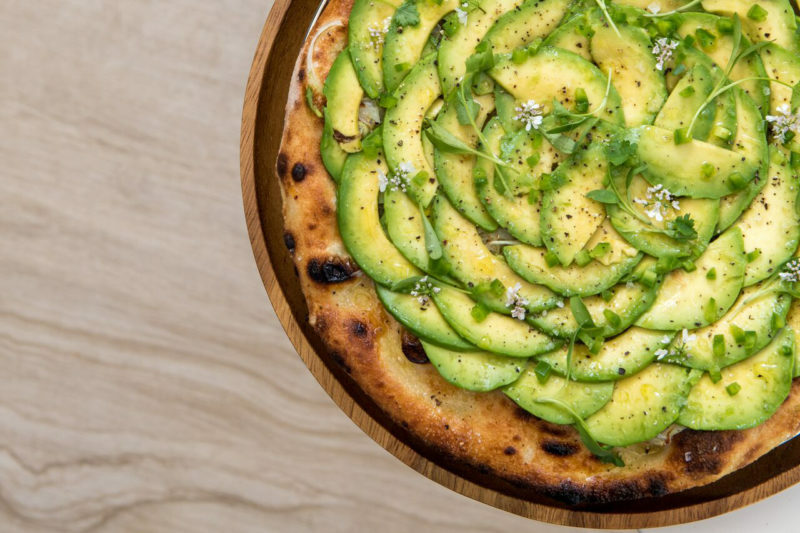 After a jalapeño margarita (or two), head downstairs to Jean-Georges for an avocado pizza that highlights the best of California produce. Make a night of it and stay in one of the luxury property’s 170 rooms, all with floor to ceiling windows and a private balcony. The bustling downtown Mercado La Paloma market provides jobs and economic empowerment to the local community, and that diversity is reflected in the incredible food stalls. , a counter-service, family-owned favorite located at the market, dishes up Yucatán-style dishes. 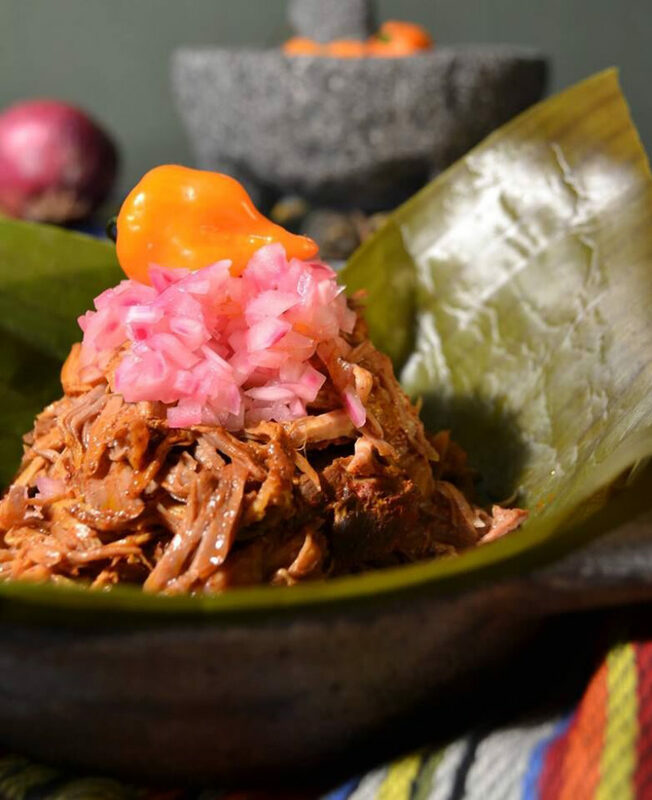 The conchinita pibil is a marinated, tender pork cooked in banana leaves, topped with pickled red onions, and the type of soul-satisfying meal that is certain to make you return. At , taste modern twists on Mediterranean cuisine like meatball tagine with egg and smoked tomato, or the popular lamb kebab. 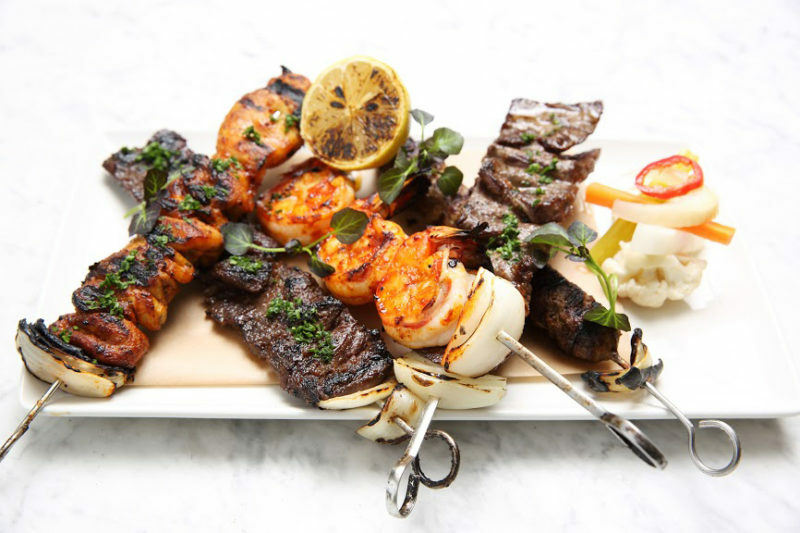 Chef Danny Elmaleh is not afraid to draw inspiration from his Moroccan and Japanese heritage, as witnessed in Cleo’s clever, shareable plates. The restaurant has three locations around the city, Hollywood, Third Street, and Downtown. Whether dining at the West Hollywood or Santa Monica location of , there’s one thing that’s for certain: You’re going to want the bone-in ribeye, preferably topped with truffle butter. Enjoy a dirty martini while people-watching the glamorous clientele. There is also a menu dedicated entirely to gluten-free diners. Sip and dance with the cool kids at this Sunset Blvd. scene. 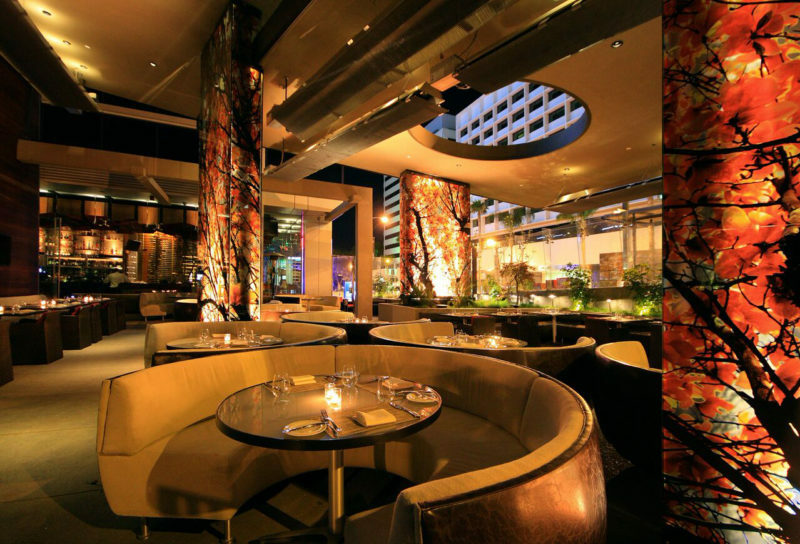 Start with dinner at the (at The Mondrian Hotel)--preferably with the decadent lamb shank bourguignon--then head outside for a mojito at an L.A. nightlife institution, the Skybar. Late-night parties will have you wishing you stayed overnight, and if you do sleep over, opt for the Penthouse. The views of the Hollywood Hills alone are worth the splurge. 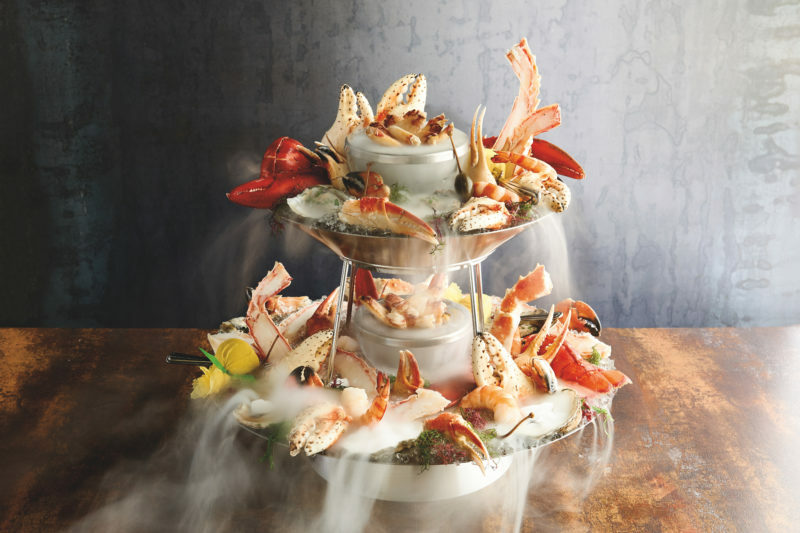 Looking for stunning beach views and an equally satisfying seafood tower to match? Crack an Alaskan crab leg open as the sun sets on , a Malibu favorite. You’ll enjoy live music while watching the waves crash in from the Pacific Ocean right below. Find the best of SoCal’s organic bounty—from ramps to clingstone peaches—pickled and preserved at Sqirl, a funky Silver Lake cafe and market. 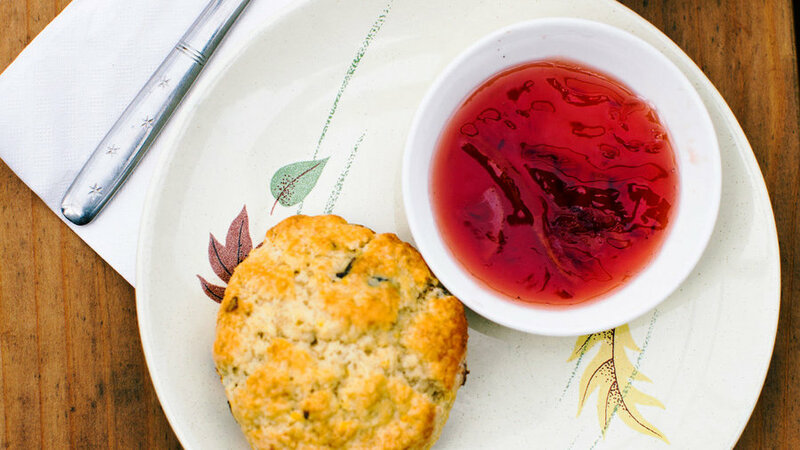 Owner and jammaker Jessica Koslow, a former pastry chef, opened the cafe in fall 2012 but her jam-making classes already have a cult following. 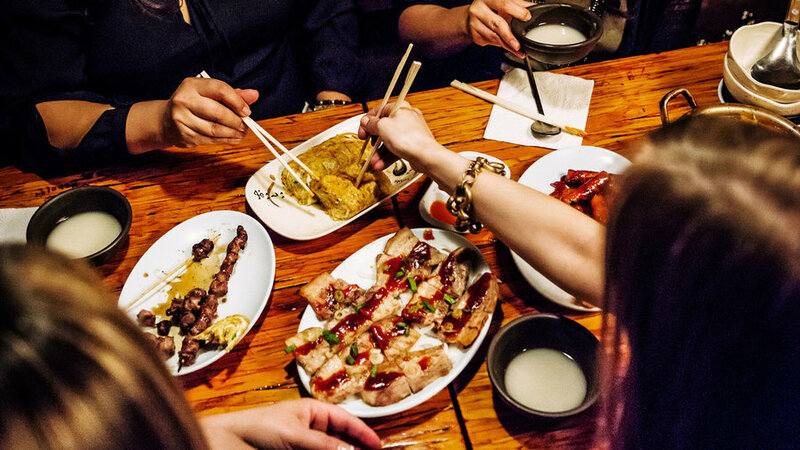 L.A.’s Koreatown is a seductive assortment of chiles, grilled meats, and lots and lots of mekgeolli, a fermented rice wine that goes down easy. Our picks, gleaned from local chef Debbie Lee, from the best pub for spicy chicken wings (Dansungsa, pictured) to an elusive cart worth stalking for its sweet rice pancakes (Koo’s). 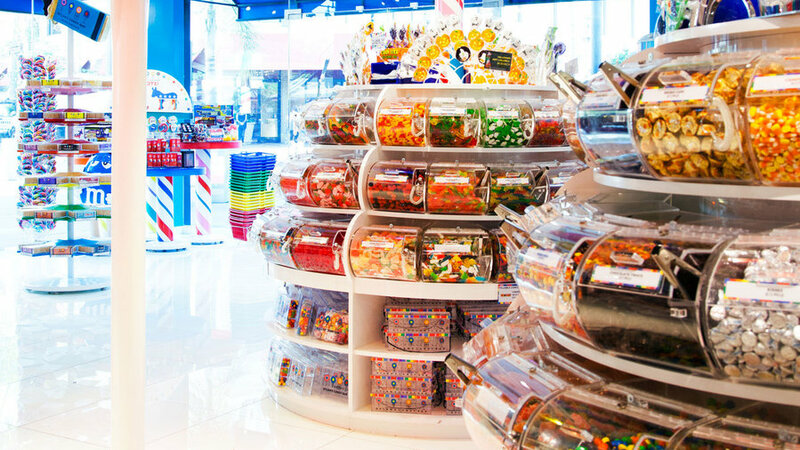 Dylan Lauren first saw Willy Wonka & the Chocolate Factory on her 5th birthday, and when you set foot inside Dylan’s Candy Bar at the Original Farmers Market, it’s obvious that the land of Oompa-Loompas had quite an impact (think candy wallpaper, lollipop lights, and oodles of sweet treats). 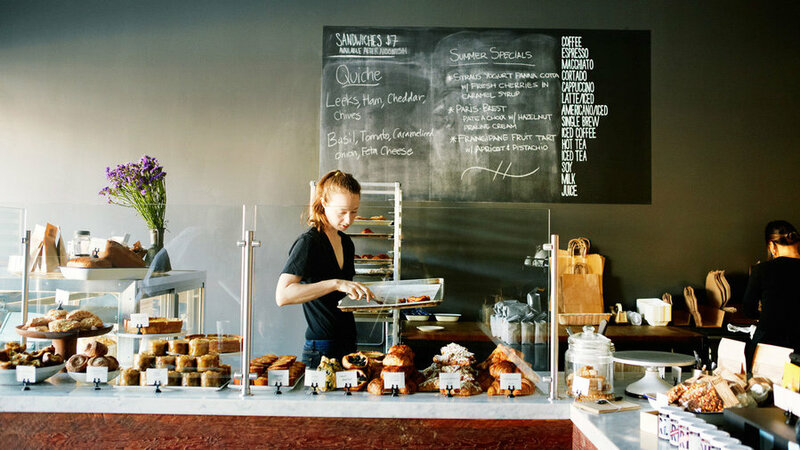 Proof Bakery feels like the heart of the Atwater Village neighborhood. Locals swear by its black sesame financiers, flourless chocolate torte topped with cocoa nibs and, our favorite, a buttery croque monsieur tartine on fresh-baked brioche. 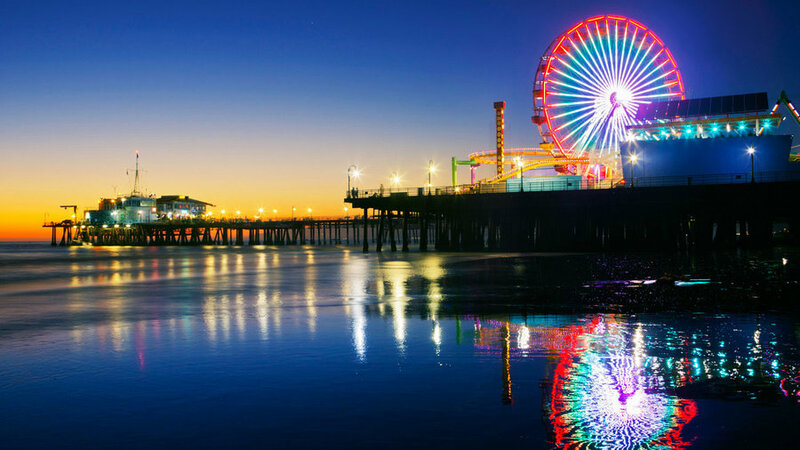 It’s not exactly a restaurant, but strolling the colorful Santa Monica Pier with an enormous funnel cake or hot dog in hand can rival the finest L.A. dining. Stretching 1,650 feet over sand and into the Pacific, the pier is like a taste of childhood, complete with the world’s only solar-powered Ferris wheel. 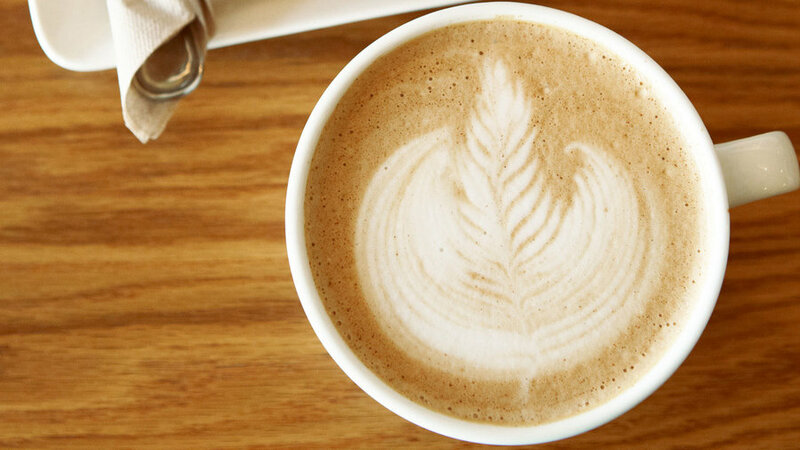 Tierra Mia mixes the best of L.A. food style with Latin American roots. Everything, from the homemade pastries to coffee beans (also roasted in-house), has a south-of-the-border flair: try the stick-to-your-fingers tres leches muffins and a cinnamon-y horchata latte. 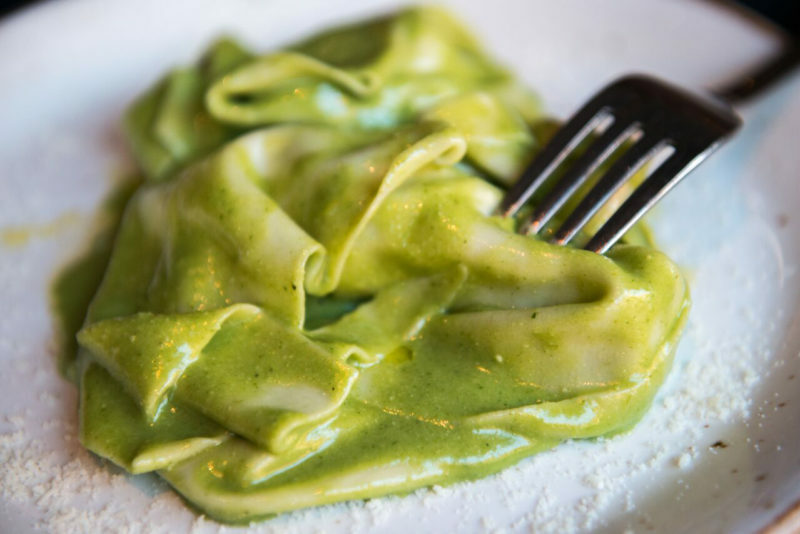 The latest hot spot to open in the once-gritty Arts District, Bestia specializes in rustic pastas, like perfectly al dente hand rolled pistachio fusilli with goat meat ragu, and housemade charctuerie, served with dollops of housemade green mustard.